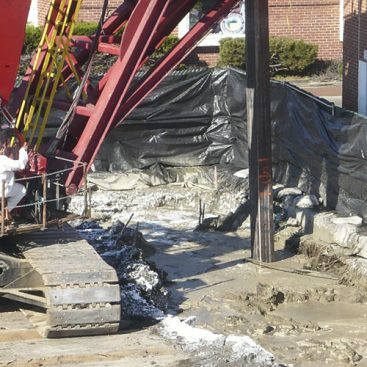 Vertical barrier or cutoff walls are used to control the horizontal spread of contaminants in groundwater or simply the movement of the groundwater itself. 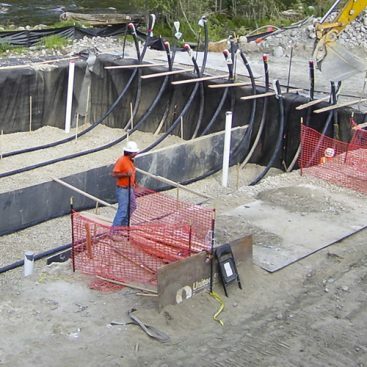 These barrier walls can be installed using a number of construction methods, including slurry trenching, soil mixing or jet grouting. 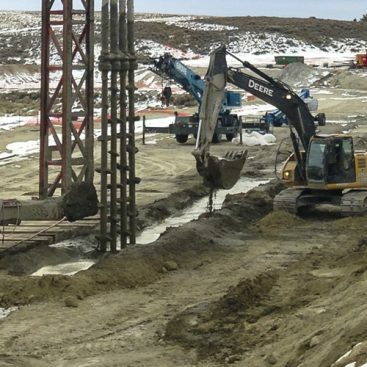 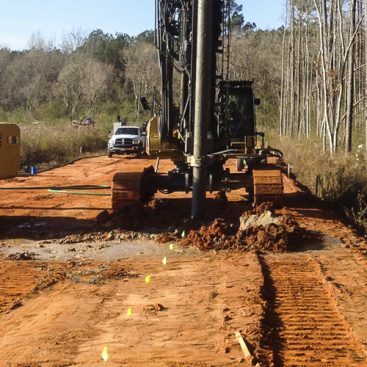 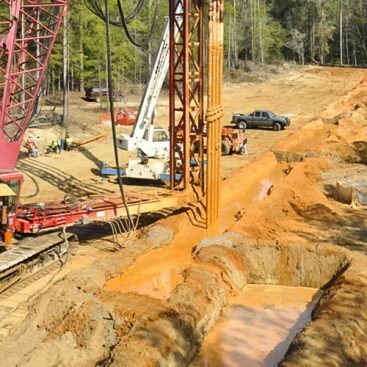 Independent of the construction approach, cutoff walls are typically designed to have a hydraulic conductivity or permeability that is at least one order of magnitude less than the native or existing (fill) soils. 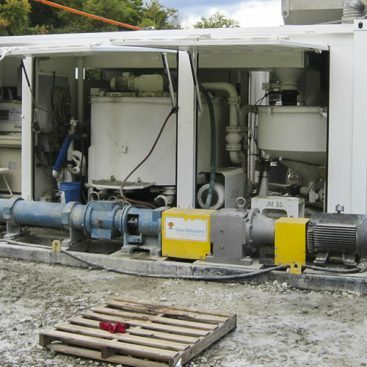 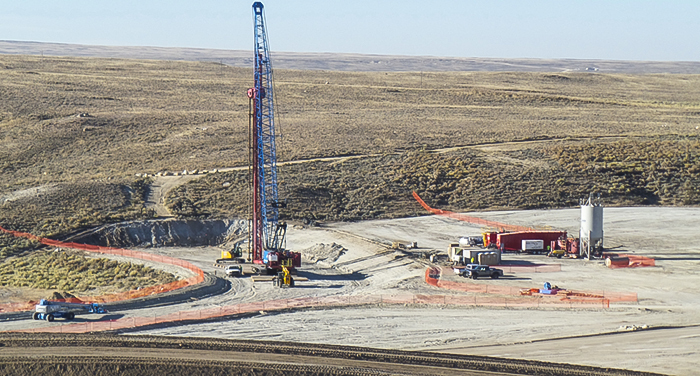 Vertical barrier walls can be used to directly contain or cutoff contaminated groundwater by surrounding the impacted groundwater plume or can be used to control the flow of groundwater to prevent contact. 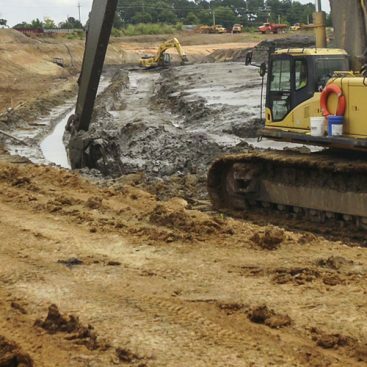 In some cases, such as permeable reactive barriers (PRBs) or collection trenches, the vertical barrier wall is designed to have a higher hydraulic conductivity (permeability) to serve as a preferential flow path that can be used to control contaminant migration. 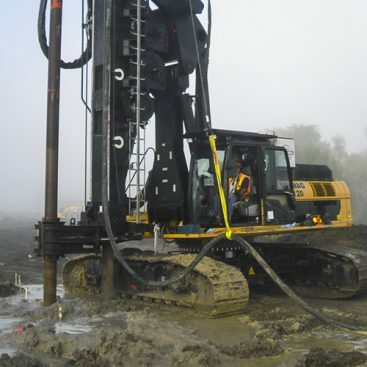 In the case of PRBs, the groundwater is actually treated as it flows through the barrier. 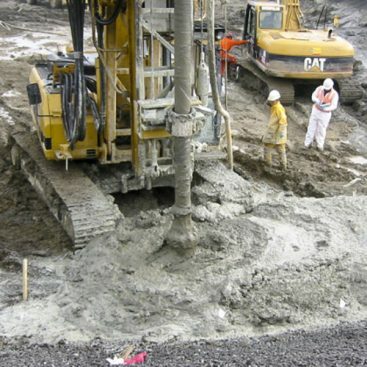 In the case of collection trenches, the groundwater is generally collected and passively or actively moved to a treatment system.